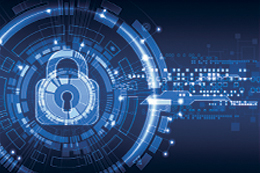 The more you know about payment fraud and cyber security, the better. Our experts are ready to share best practices in cyber security and help you stay informed so you can protect your business. 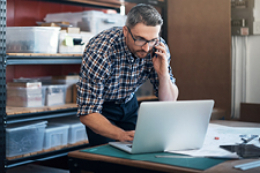 Protecting your business from fraud. It seems simple, but at Minnesota Bank & Trust we know our customers. We live and work in the same community, and we get to know your business and financial goals. Only then, do we offer a consultative approach and provide advice or recommend customized solutions that will help you meet your financial goals. That’s why many organizations refer to us as partners in their success. It’s also why we’ll never call you and ask for your account number or passwords. 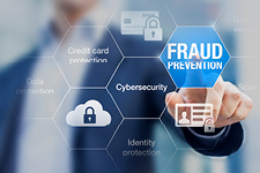 We take fraud prevention very seriously, and we are dedicated to helping you protect yourself. We have partnered with Trusteer Rapport®, a leading expert in financial security. 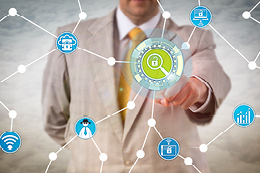 Trusteer Rapport’s online fraud protection software is customized to protect Minnesota Bank & Trust InBusiness Online Banking users. With payment fraud at an all-time high, discover the tools at your disposal to fight back. Recognize internet fraud before it happens. Learn how to identify and stop an email compromise. Common-sense action steps to stay one step ahead. Take the necessary steps to safeguard you and your customers. 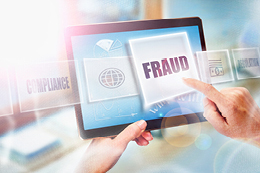 Protect your bottom line from wire fraud.